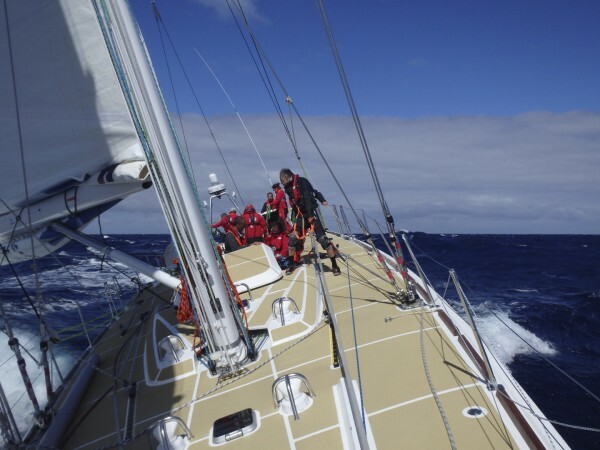 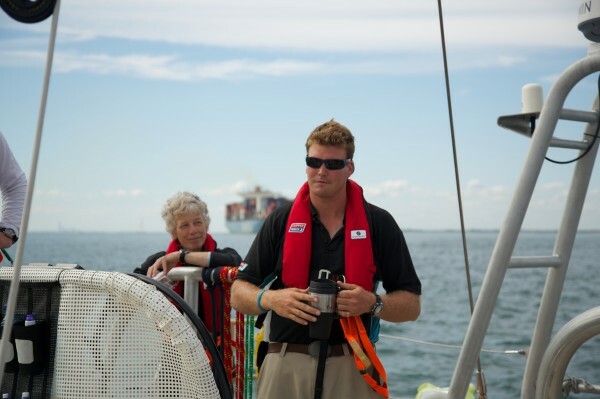 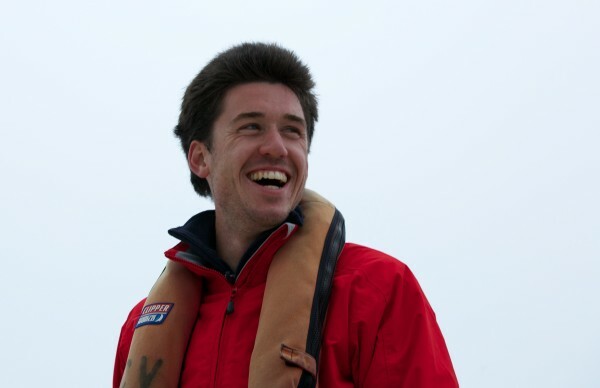 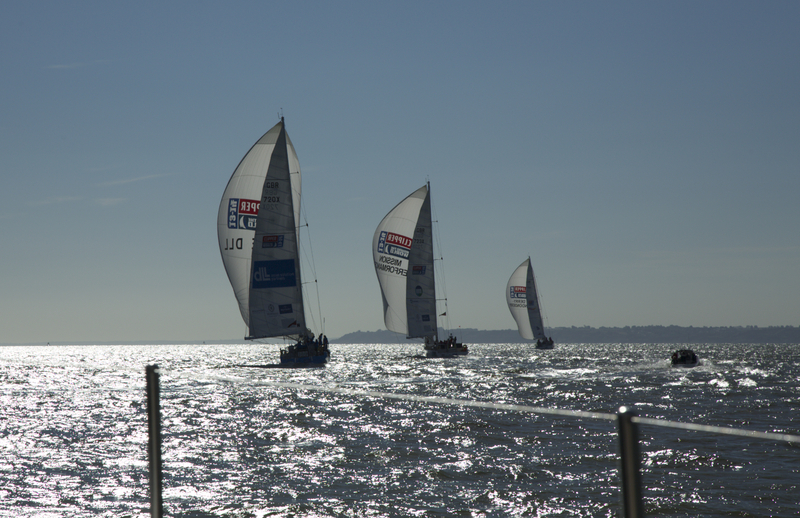 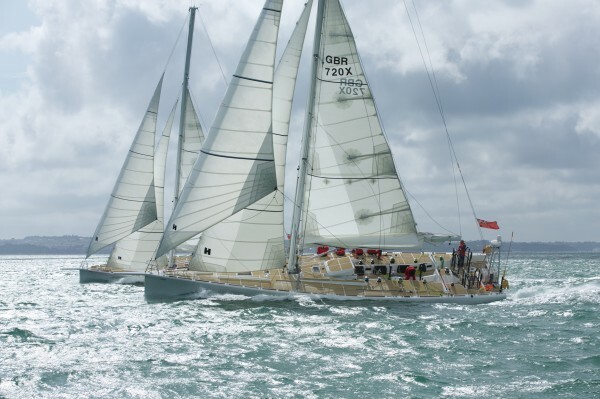 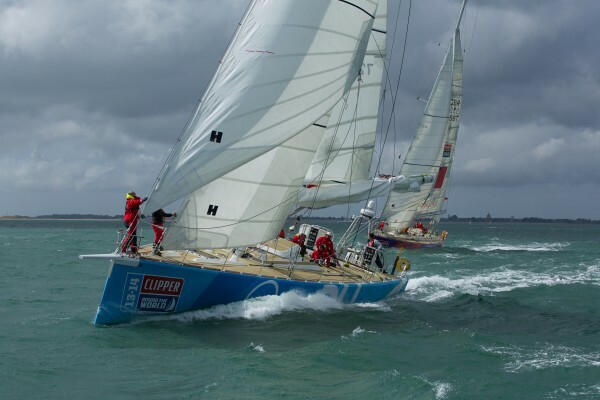 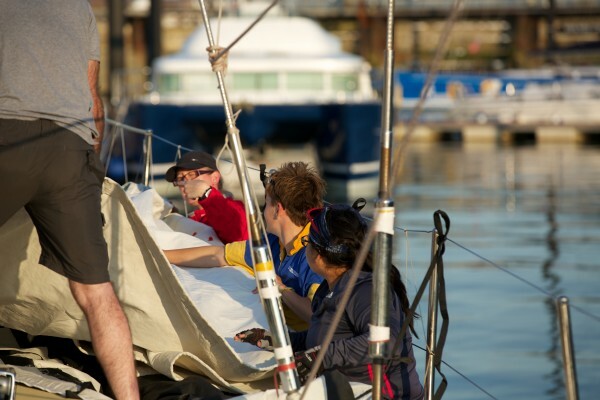 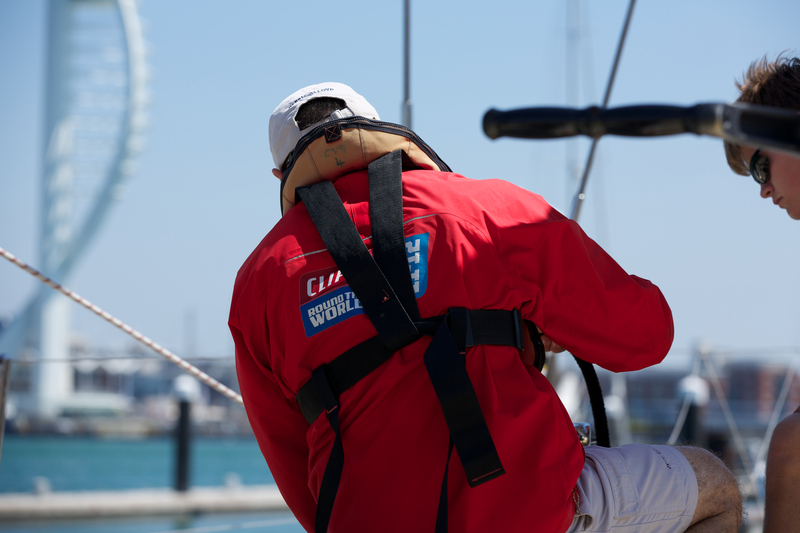 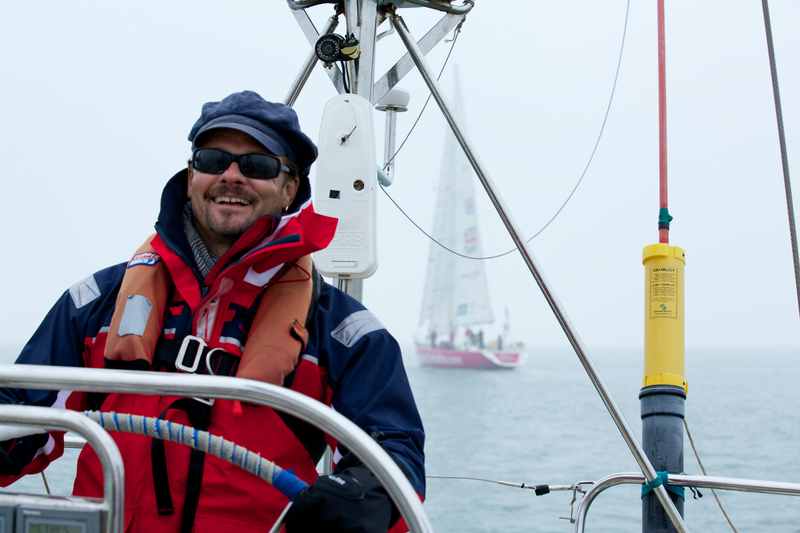 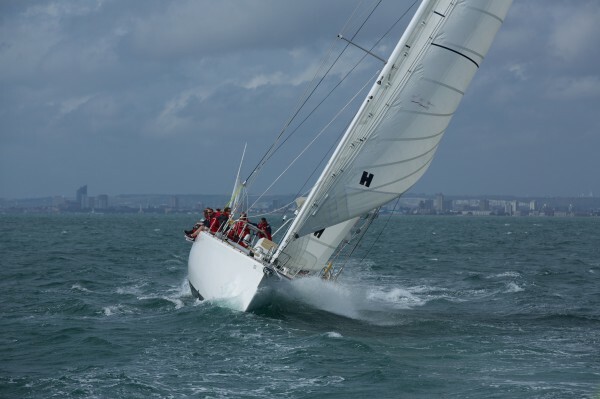 From September 2013 – January 2014, I was fortunate to be the media manager for ‘Jamaica – Get All Right’, as part of the Clipper Round the World yacht race. – Albany / Sydney / Hobart / Brisbane, Australia. 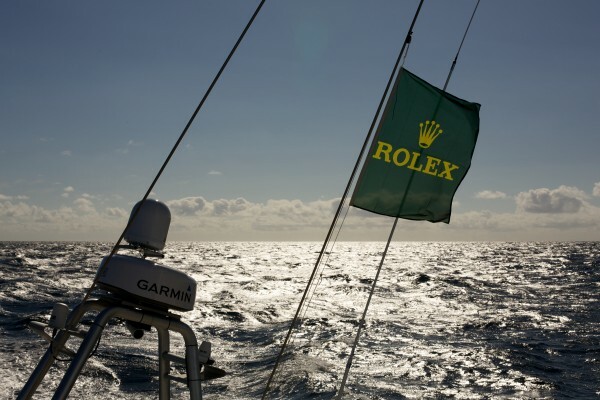 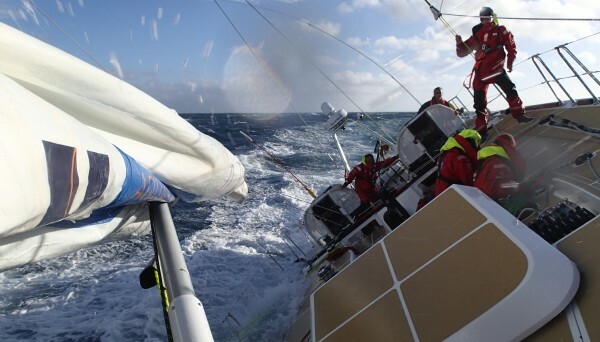 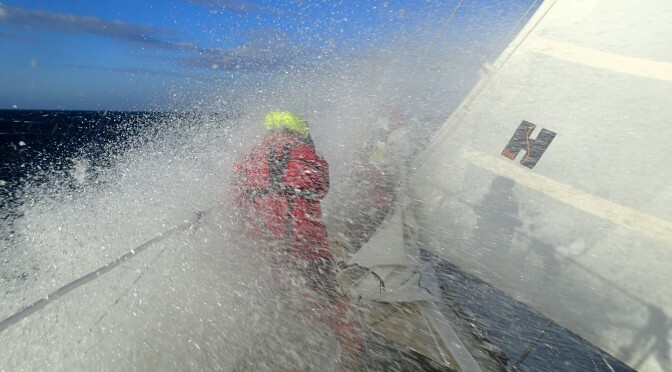 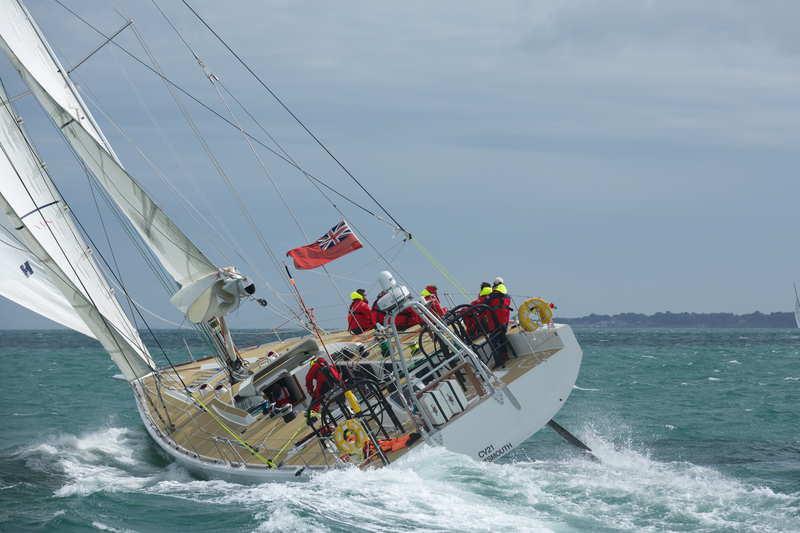 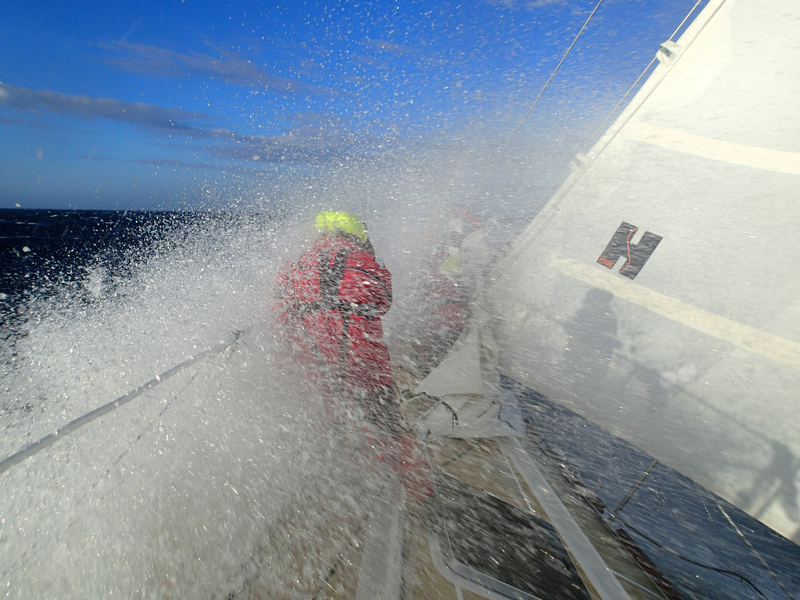 It took 5 months, and 20,000 miles of ocean, through winds up to 80mph gusting 120mph, in mirror calm seas to 80 foot swells, racing 24 hours a day, 7 days a week, with a varied crew on a 70 foot stripped out racing yacht. 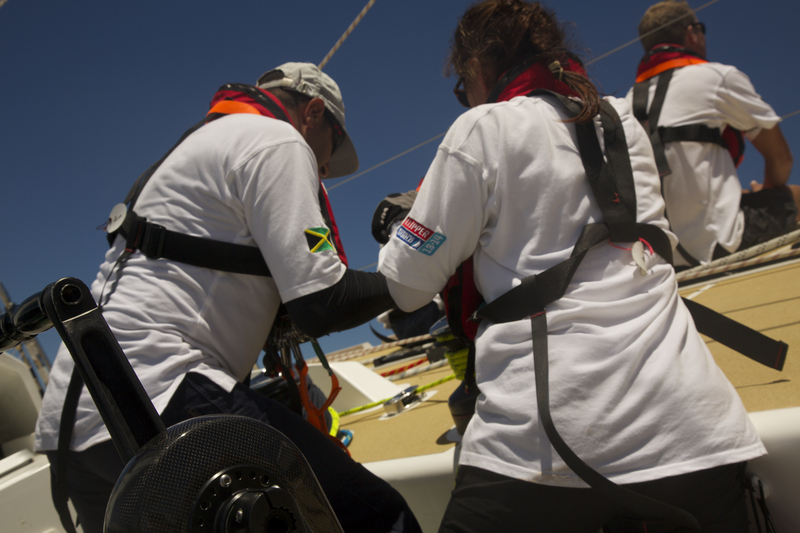 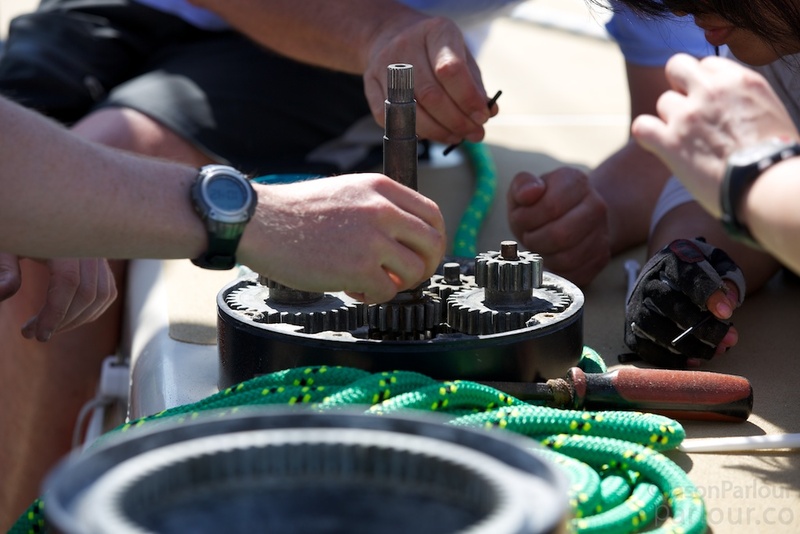 These are just some of the photos from that initial training, and subsequent racing experience.